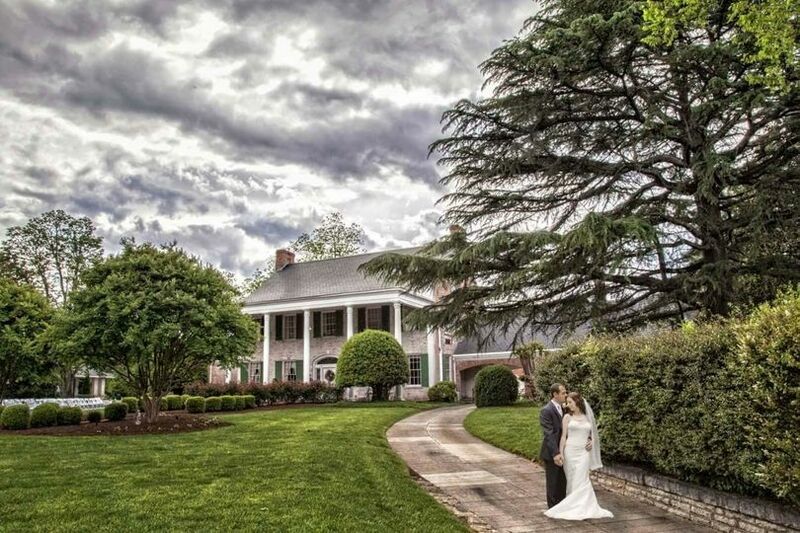 The Penn House is an elegant wedding venue in Reidsville, North Carolina. The home is a 12,500 square foot Colonial Revival on three carefully landscaped acres. Furnished in some of the original antiques, this estate offers an ambiance that is not found in most facilities. Each and every room has its own character, bringing a more unique atmosphere to your big day. 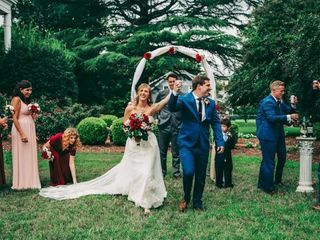 The grounds are fully landscaped and the home is beautifully decorated, offering a classic and beautiful backdrop for your wedding. Let their history be a part of your history and book now. 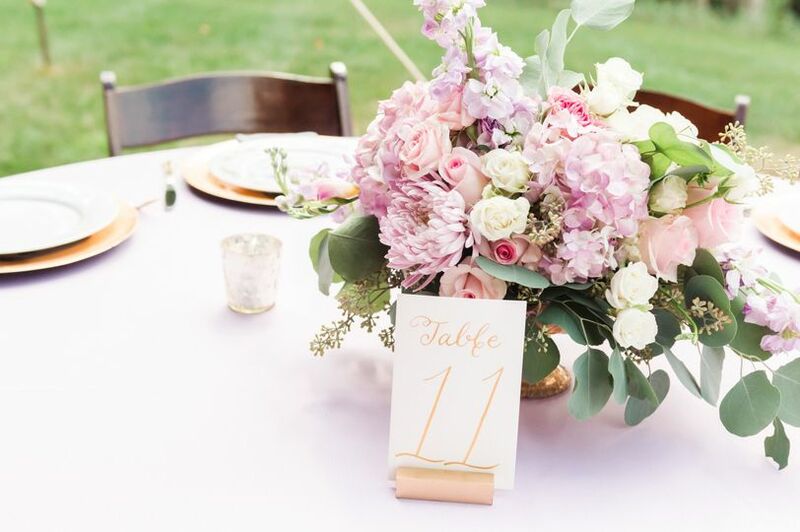 Whether you are looking for an indoor or outdoor wedding ceremony and reception, they offer a range of options to suit your needs. 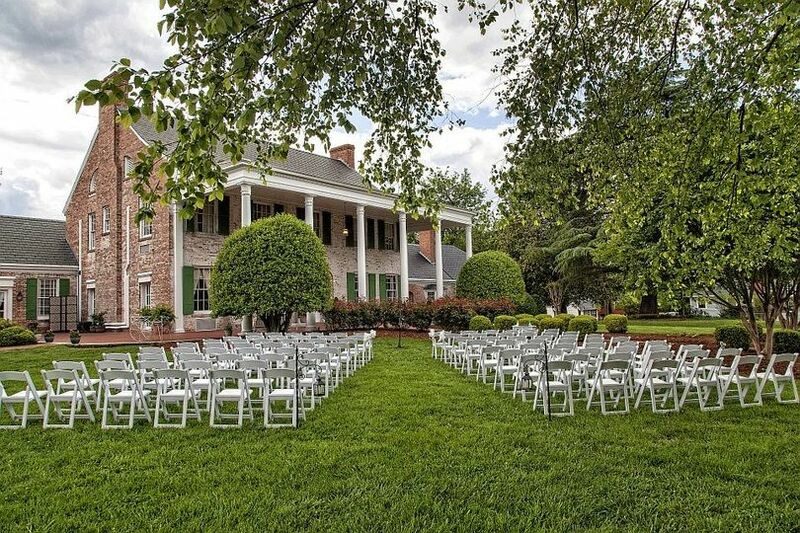 This spacious estate can accommodate up to 200 guests. Weddings with 150 or fewer guests even have an indoor backup in case it rains. 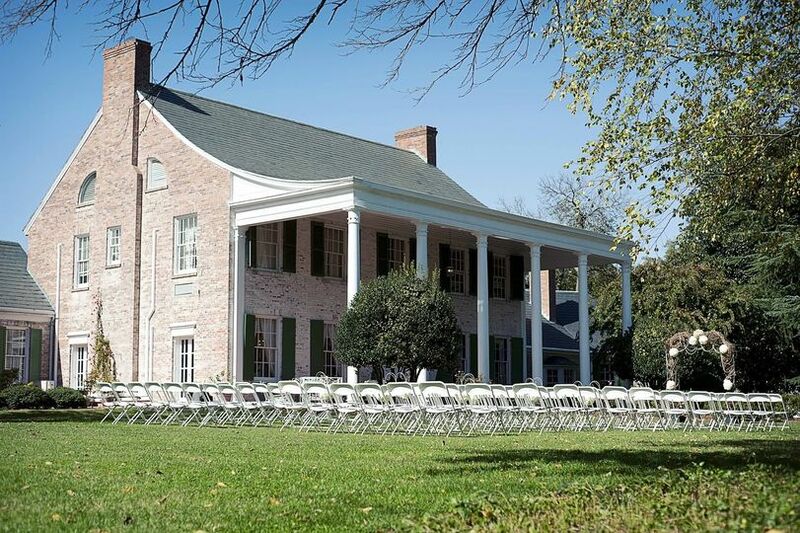 Plus, you can have your rehearsal dinner in the “greenhouse,” which is a quaint room that overlooks the grounds. 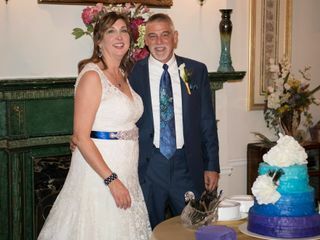 You and your loved one will get special rooms to get dressed for your momentous occasion with rooms for your wedding party available as well. The original home was built by Charles and Stella Penn around 1908. Charles was the Vice President of American Tobacco, which was the leading employer in Rockingham County. He played an important figure in Reidsville’s tobacco industry and is largely responsible for developing the popular “Lucky Strikes” brand of cigarettes. He worked his entire life in the tobacco industry and rose through the ranks at American Tobacco Company to one of the highest and most commanding stations. The home burned in 1931 and was rebuilt in 1932 in the Colonial Revival style. 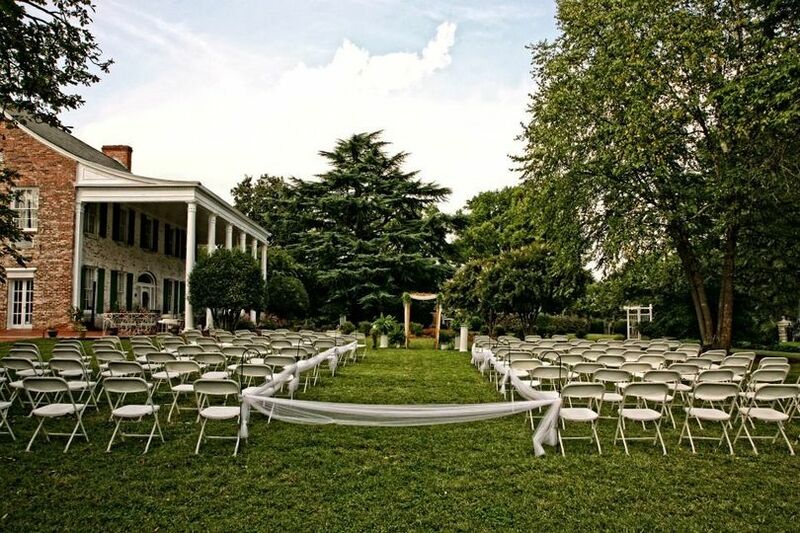 In 1980, the home was donated to the City of Reidsville to be open to the community and public for special events, weddings, and more. The current home is an excellent example of Colonial Revival design. It is the largest and most elaborate Colonial Revival residence from the 1920-1940 period still standing in Reidsville. 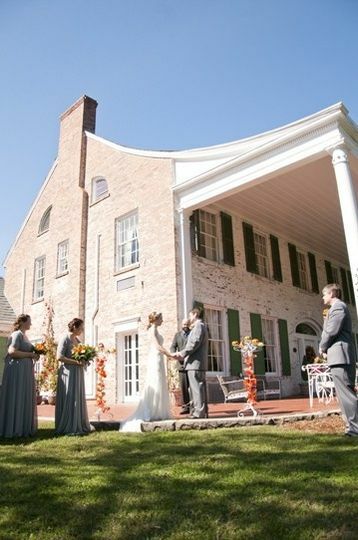 The Penn House is the perfect place for your storybook wedding. 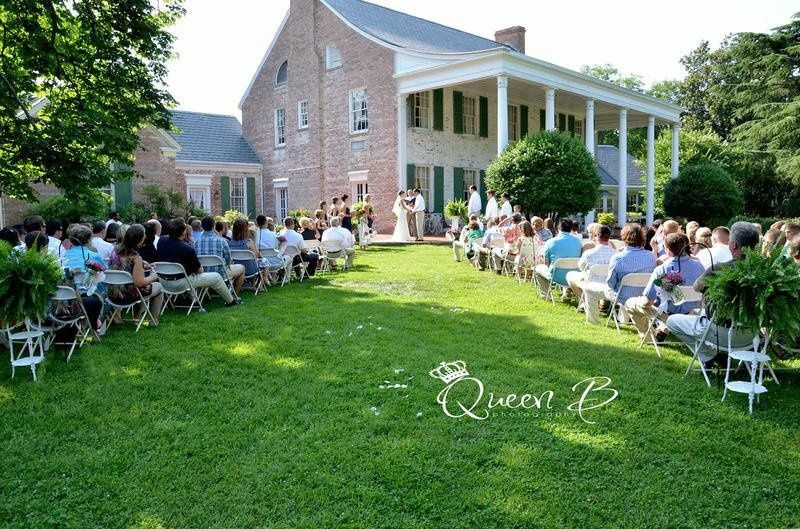 I recently hired this venue for my special day, which will be coming up next September. The place is absolutely gorgeous, to die for too. I am so excited to not only be marrying the man of my dreams, but in such a dreamy place too! 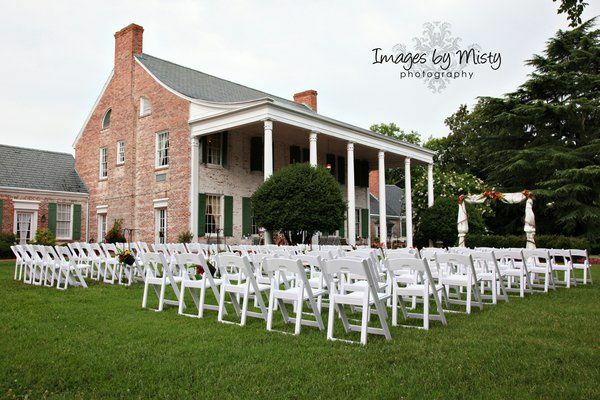 The venue is beautiful and Amanda was extremely helpful on the day of the event. She had everything set up and all we had to do is walk in and wait for our guests. 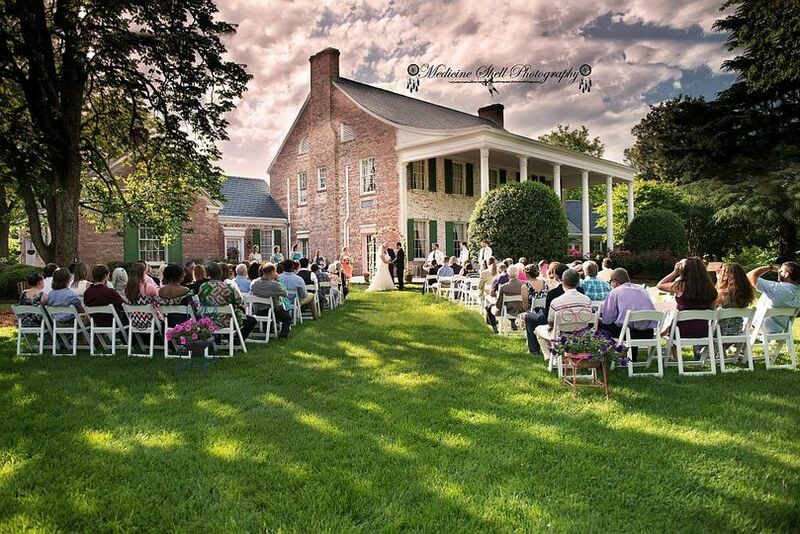 The house and grounds are perfect for a wedding or shower. 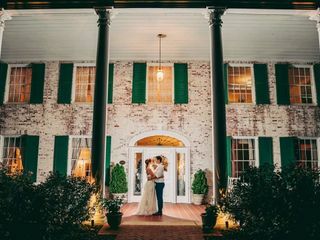 The Penn House was absolutely perfect for our wedding on 9/30/18. 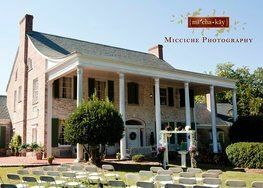 It was a destination wedding and I did not see the venue until the day before the wedding. I know sometimes photos can be deceiving but The Penn House exceeded my expectations. The house and grounds are so beautiful and required very little décor. The staff was very friendly and flexible with whatever I wanted to do. 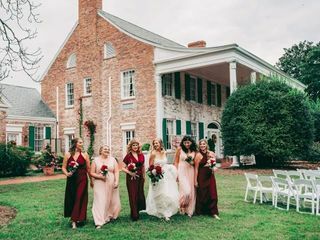 The bridal suite and grooms suite were perfect for getting ready, the living room was great for our cocktail hour, and the greenhouse seated our 65 guests comfortably. 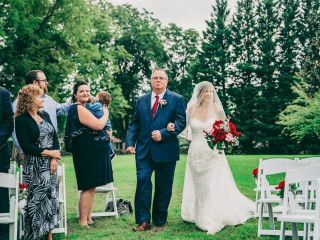 Thank you so much for making my wedding memorable! One of our favorite places...we feel at home here! 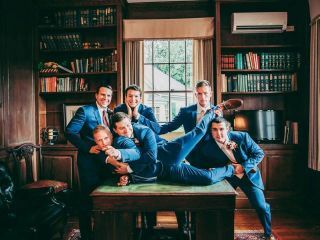 We love doing wedding out here and the staff are soooo inviting and warm. Love you guys! Can&apos;t wait to be there soon! The Penn House is an excellent venue!! The staff is very knowledgeable and eager to help. I have done several events here and have only experienced the best of service.